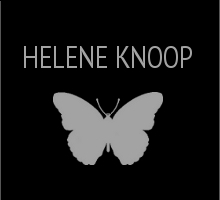 Helene Knoop is proud to introduce Helene Knoop – Paintings, an exclusive book with 71 color reproductions including details and close-ups of her paintings. The book presents Knoop’s most important work from the last ten years. It also includes a ten page essay by Therese Sjøvoll. The essay, in the form of dialogue between Knoop and Sjøvoll, discusses Knoop’s views on handcraft, kitsch and art. 72 pages, text in English by Therese Sjøvoll. Published by Kitsch Press, Oslo, 2011. What is a masterpiece and how do you achieve it? The first requisite is that the work is well crafted. It should be so exquisitely made that you don’t even think of the effort involved. Skill is not enough, however, the masterpiece must move you. It must seize you. How does it do this? A masterpiece engages with the profound, the human, and the sublime. It transcends time and speaks directly to us, and we recognize ourselves, or some of our own experiences in it. This is why we always return to the masterpiece. 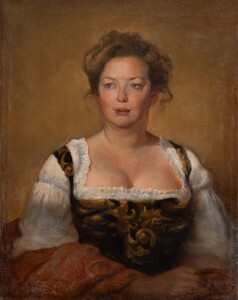 Therese Sjøvoll (b. 1975, in Bodø) has a Ph.D. in art history from Columbia University, New York. She is currently based in Oslo, and she is working on her forthcoming monograph on collecting and display in Queen Christina of Sweden’s Roman palace. 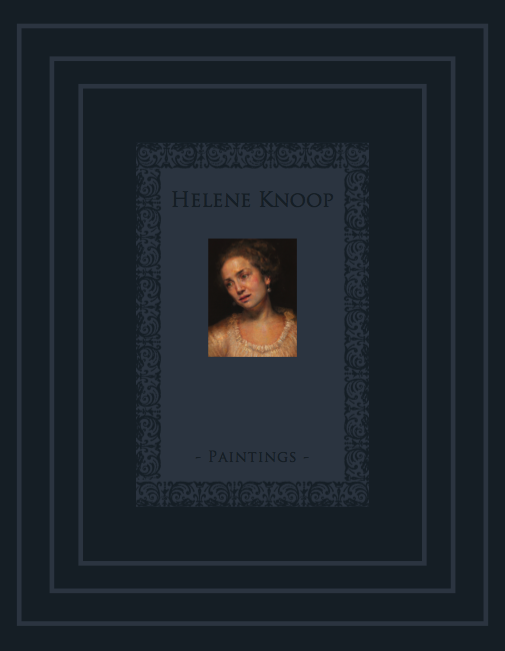 Helene Knoop – Paintings is available in select bookstores. You can also order it here using PayPal.